To keep pace with all of the inputs and outputs of digital messages, message queues have evolved. 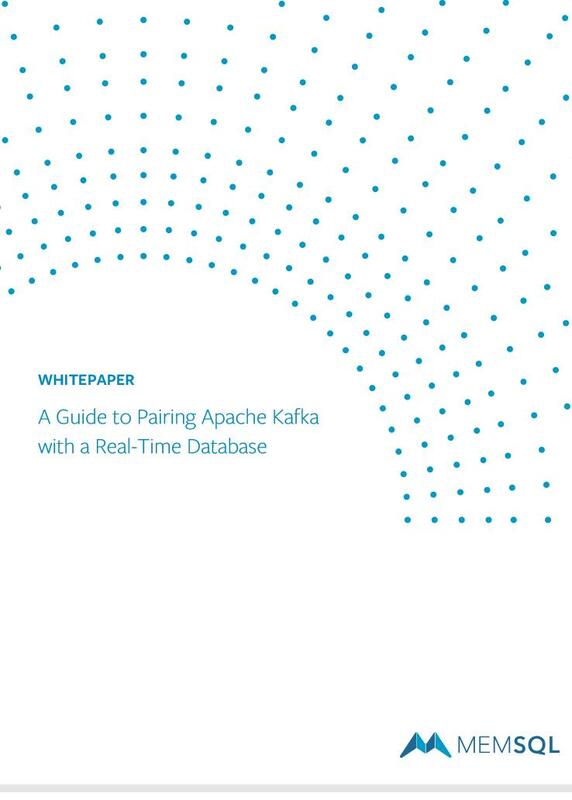 In the last few years, Apache Kafka has come to dominate the message queue landscape. There are certainly other useful message queues like RabbitMQ, ZeroMQ, and of course AWS Kinesis. Some of the principles in this paper apply to other queues but our focus remains on Kafka. Kafka basics include the ingest of data from one or multiple Producers, and the consumption of that data from one or multiple Consumers. Kafka acts as a central resource to manage the flow of messages between these end points.